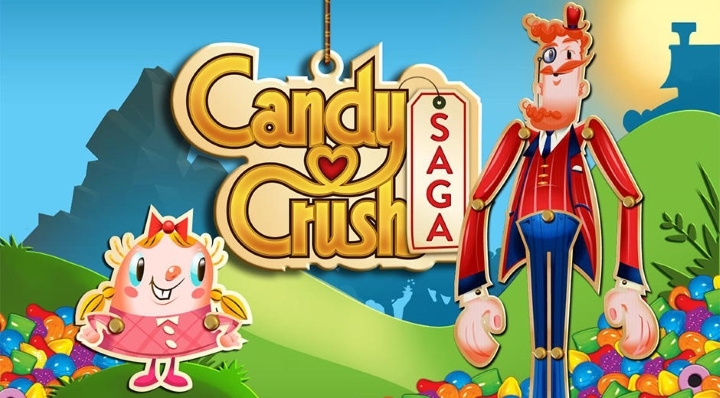 Microsoft recently revealed that the next version of Windows, which is known as Windows 10, will include the colourful and addictive mobile game Candy Crush Saga. And while this is evidence of how successful Candy Crush is, this not the only noteworthy thing about the new Windows. 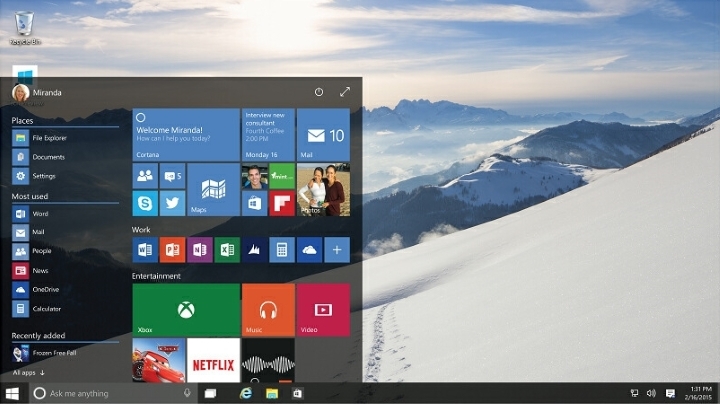 The fact that Microsoft decided to skip Windows 9 and go straight to 10 was also surprising. This was probably because Windows 8 was a minor disaster, with its tile-based and mobile-friendly interface not being popular at all with users. But what really caught people’s attention is that Microsoft will be letting all users of Windows 7 and 8 upgrade to the new edition, even non-legit users qualify for the upgrade. This is clearly a move to combat piracy, but sadly it is as likely to succeed as it would have been to convince a real eye-patch wearing pirate of the 18th century to quit his evil ways. For starters, even though non-legit users can upgrade to Windows 10, their copies will remain unlicensed, or “non-genuine”. It remains to be seen whether this “non-genuine” copies of Windows will be limited in any way, but Microsoft has said that non-legit users will see a watermark on their desktops, basically telling them that they are running a pirate copy of Windows. Also bear in mind that turning pirates into paying customers is likely to be as hard as climbing Mount Everest. Like in Spielberg’s enjoyable 1989 film Indiana Jones and the Last Crusade, when the protagonist is captured in his quest to find the Holy Grail by the evil Walter Donovan, he says “I’m like a bad penny, I always turn up”. It’s the same with file-sharing sites like The Pirate Bay, as attempts to close such sites have been mostly futile – like the Phoenix bird, the infamous Swedish site always seems to resurrect from its ashes. It has been argued that piracy is mostly a service issue, though. The huge success of a video game service like Steam is evidence of that. Valve was able to turn PC video game pirates into paying customers by offering a digital distribution platform that was convenient, fast and offered games at highly competitive prices during the Steam sales, even if those sales have not always been that great. But Microsoft’s move of offering a free Windows update to non-legit users seems to be aimed at the Chinese public, as a shocking 75 % of software in the Land of the Great Wall is pirated. It might be more of a challenge to turn the Chinese into legit customers though, as the average income in that country is way below that of the western world, and as that basic law of economics says “you can’t sell a product to customers who have no money”. But what about those who game on PC, will they be compelled to upgrade? The most important bit of Windows as far as gaming is concerned is the DirectX software, which allows game developers to access the computer’s hardware directly. As long as Windows 7 supports the latest version of DirectX, then PC gamers won’t have any real reason to upgrade to Windows 10, not unless the latest iteration of Windows is a better all-round performer when it comes to games.